ASC has signed a collaboration agreement with international engineering consultancy BMT to meet Australia’s growing demand for submarine know-how. ASC said the 12-month collaboration agreement, signed at ASC’s submarine headquarters in Osborne, South Australia, will strengthen its roles as builder and sustainer of Australia’s Collins Class submarine fleet. "As Australia’s sovereign submarine platform company, ASC recognises its central role in expanding Australia’s capability in coming years," said ASC chief executive Stuart Whiley. "Under this agreement, ASC will be better able to meet increasing demands for our work on the Collins Class fleet, as well as our growing role in the Future Submarine space." Last year, ASSC secured a further five-year performance period for the sustainment contract for the Collins Class submarine fleet. 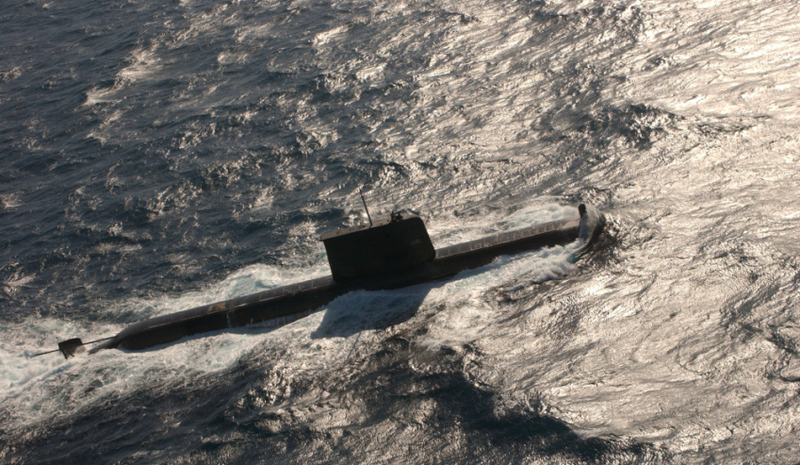 ASC has a submarine workforce of approximately 1,200 and is the Collins Class Design Authority, conducting submarine sustainment, enhancements and upgrades at its sites in SA and Henderson, Western Australia. ASC is also expanding its assistance to the Future Submarine project office, with ASC currently providing approximately 28 seconded staff. BMT offers independent engineering and project management consultancy to various companies across the globe in the defence, maritime and transport industries. BMT business development director Rob Steel said the collaboration agreement provided an opportunity to expand its work in submarine sustainment, enhancement and design, as part of ASC’s Technical Support Network. "BMT has a long-standing pedigree in global submarine design and support and we are excited by the potential for this agreement to provide real opportunities in Australia’s growing submarine platform sector, especially in supporting the Collins Class fleet, which will remain in service well into the 2030s," said Steel.